GLOW is hosting a symposium on “Emerging issues for the global conservation of marine and freshwater wetlands” at the 29th International Congress for Conservation Biology (ICCB 2019) in Kuala Lumpur, Malaysia from 21-25 July. The symposium will be held in conjunction with a discussion led by Dr Chris Brown, proposing a Society for Conservation Biology working group on Coastal Wetland Conservation. The goal of these events is to connect leading wetland researchers in developing collaborations to address urgent, critical issues in global wetland conservation. We already know the planet needs wetlands. 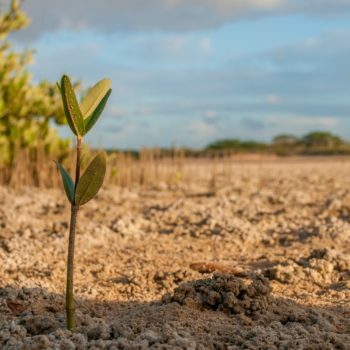 These ecosystems support a rich biodiversity (including many threatened species), underpin human livelihoods, and deliver important services including carbon sequestration and the buffering of coastal regions from sea level rise and extreme weather events. Unfortunately, we’ve also seen their alarming decline. Over 50% of coastal wetlands have already been lost. The remainder are at risk from a range of threats including climate change, land clearing, and pollution. These threats bring new challenges to wetland science, management and conservation. Our hope is to bring together world-leading expertise in wetland conservation to advance early detection of key threats and actions. Such timely intervention is critical to efficiently and effectively coordinate wetland conservation efforts. We expect participants will contribute to the production of a high level manuscript, reviewing the current state of knowledge, and providing leadership for global science and conservation of coastal wetlands. Abstract submission is now open. We look forward to seeing you in Malaysia! How to become a Marine Biologist! 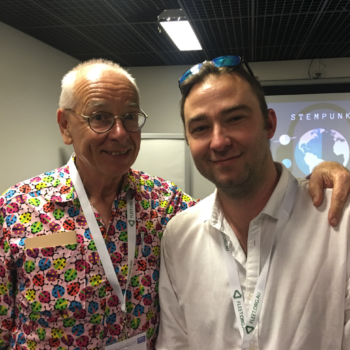 Science communication: helping scientists survive in a ‘publicise or perish’ world. Range of projects available with $10,000 additional funds for field work and collaborative travel.  @2018 Griffith University, CRICOS Provider - 00233E. Images: Tom Rayner, Anusha Rajkaran and via Creative Commons.